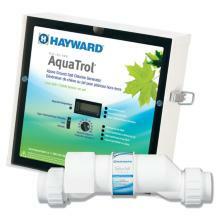 Hayward’s sanitization systems for above ground pools save time and money while conveniently keeping your pool clean and safe. 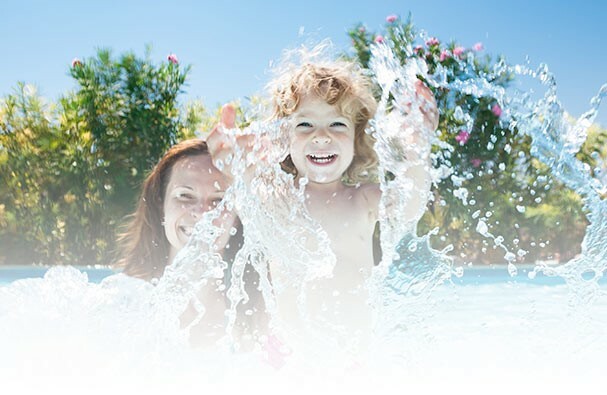 AquaTrol is the affordable salt chlorine generating solution for above ground pools that saves you time and money while conveniently keeping your pool clean and safe. 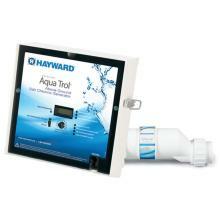 Hayward's new low salt AquaTrol offers the same luxuriously soft water and hassle-free sanitization that salt chlorine users expect, but now using much lower salt concentrations. A lower salt level in the pool is more environmentally friendly, eases concern over pool equipment corrosion and reduces the amount of salt necessary to purchase.